While not a JA tradition, Nagashi Somen, or “flowing somen”, is a common activity in Japan. Somen noodles flow down bamboo pipes as people grab and eat it up with their hashi. 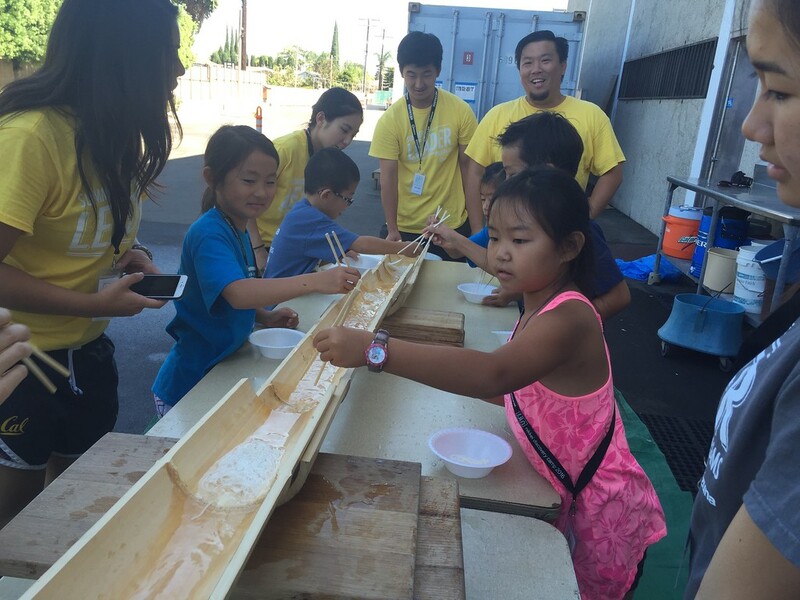 This activity is an example of Kizuna “teaching the roots and fruits of our culture.” Somen is a common Nikkei dish and a root of our identity. Nagashi somen, while not Japanese American, is one way we can redefine, reclaim, or reimagine aspects of our culture (or a “fruit” that is produced).